Heather & Lay were proud to be one of the sponsors of the largest gathering of Classic and Heritage vessels in the UK. This event is held every year for 3 days around the month of June. 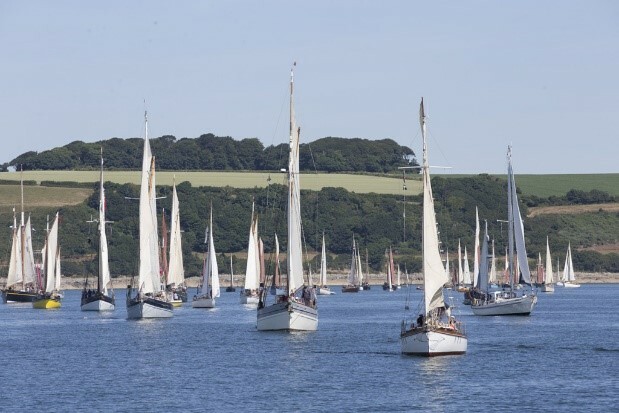 The event attracts classic cruisers, racers and working boats and many more which fill the Falmouth Haven. It attracts thousands of visitors from around the UK as well as France, Germany and as far afield as the USA. The event is reliant upon sponsorship, advertising and donations to fund it. 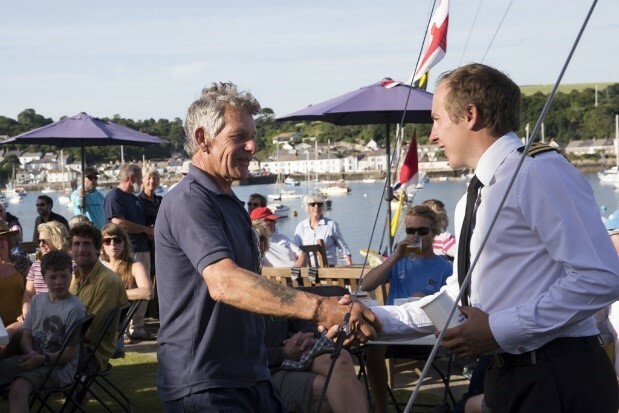 This year we enjoyed a superb barbecue at the Royal Cornwall Yacht Club as well as numerous Shanty Bands that performed and entertained us around the town. At Heather & Lay we are dedicated to giving our support to this annual event and look forward to welcoming all the participants in 2019. 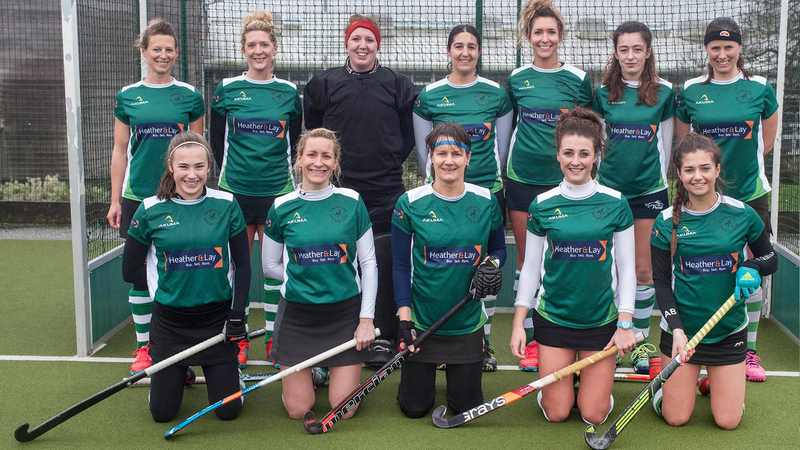 Heather & Lay are delighted to once again be sponsoring Falmouth Ladies Hockey Club for the 2018/19 season. We would like to take this opportunity to wish them the very best of luck having been promoted last year into the Premier Division 2 league. 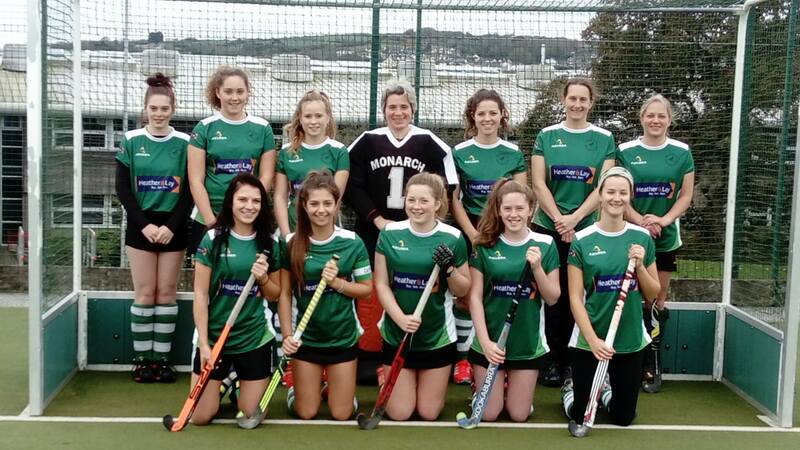 Falmouth Ladies train at Penryn School on a Thursday 7pm – 8.30pm. Marlborough School provides a positive environment with inspirational learning experiences which aims to help everyone aspire to his or her highest expectations. We are delighted to have donated £3,000 towards new school playground equipment that will be launched in 2019. The Poly has been a key cultural hub at the very centre of Falmouth and Cornwall since 1833.Community is at the heart of what we do and we will continue to offer support throughout 2019. This year will be the 9th year for the Pink Wiggers in Falmouth – a group of fundraisers who organise events to rise money for The Breast Care Team at the Royal Cornwall Hospital, Truro and Breast Cancer Now, nationally. All of the money raised goes towards vital equipment and research into earlier diagnosis and better treatments for breast cancer. Heather & Lay have supported this great team of people since it’s beginnings and we will continue do so, very happily. We love turning the town pink! Here’s to another successful year in 2019. ORGANISATIONS WE CARE ABOUT… Heather & Lay have chosen two larger organisations that we will be supporting throughout 2019, these being The Sepsis Trust UK and The World Wildlife Foundation.